In the past, we at Prestige Imports have provided information for Audi owners with regard to their Tire Pressure Monitoring System (TPMS). We’ve also offered you service advice and background information as it relates to your TMPS. One area we have, heretofore, been remiss in dealing with as it relates to this topic, though, is the TPMS for Porsche vehicles. 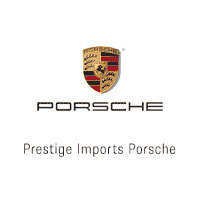 Although many of the general principles and advice found in the above hotlinks also apply to Porsche automobiles, there are some specific warning lights and proprietary interfaces that are unique to the Porsche brand. 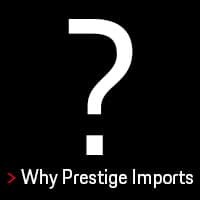 If you would like more information about your Porsche TPMS, call a Prestige Imports Porsche Service Advisor at 888.737.1724. 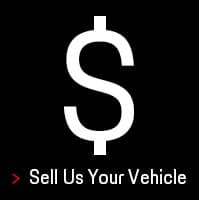 If you’re interested in test driving a Porsche vehicle, visit our dealership at 9201 West Colfax Avenue, which is located between Wadsworth and Kipling. 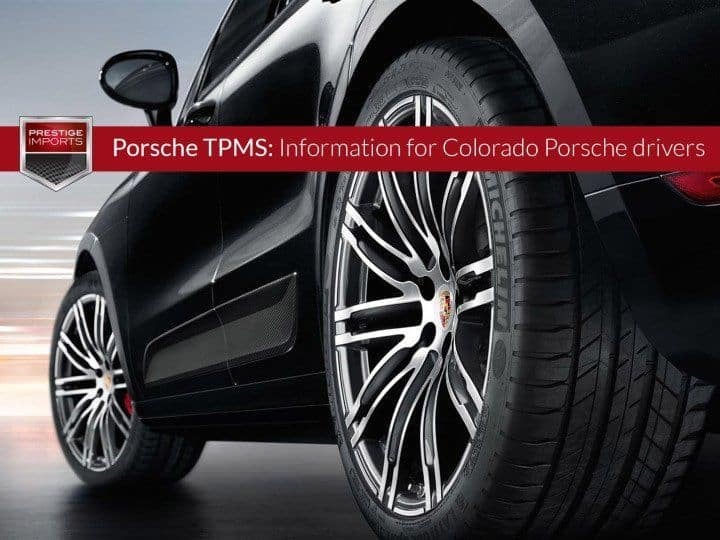 The article “Porsche TPMS: Information for Colorado Porsche drivers” originally appeared in the Prestige Imports Learning Center.